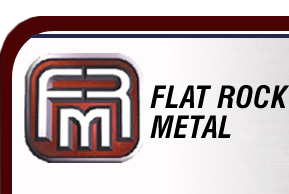 Flat Rock Metal has an automated sheet fed line capable of applying adhesive strippable protective films to different types of material to meet customer requirements. Gauge - .035" min. - 250" max. Length - 24" - 120"